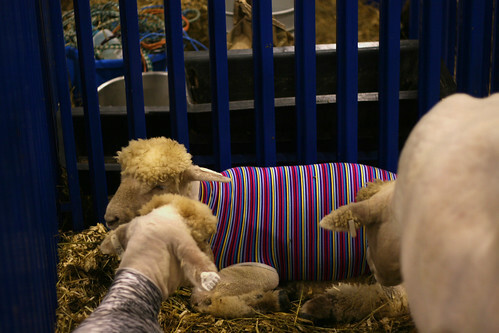 spandex lamb tube? | okay, peanut. 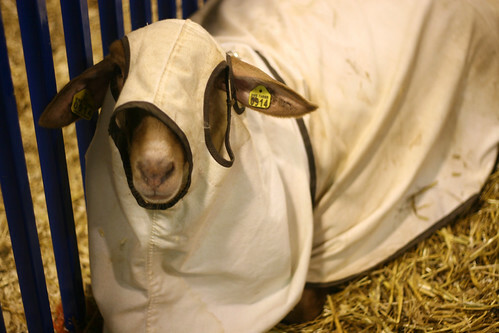 This entry was posted in curiosity, nablopomo, pets & animals, smarts and tagged 4h, fair, goat, lamb, livestock, sheep. Bookmark the permalink. Awesome, thanks Sarah! I’ve always wondered. I would have never even thought of the impact on their hides, either! Now I have something to share – and think about – whenever I see them. Thanks again!